Memorizing math facts is a big deal in our house right now. 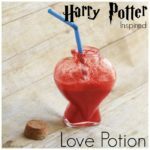 It seems like everyone is working on something different. 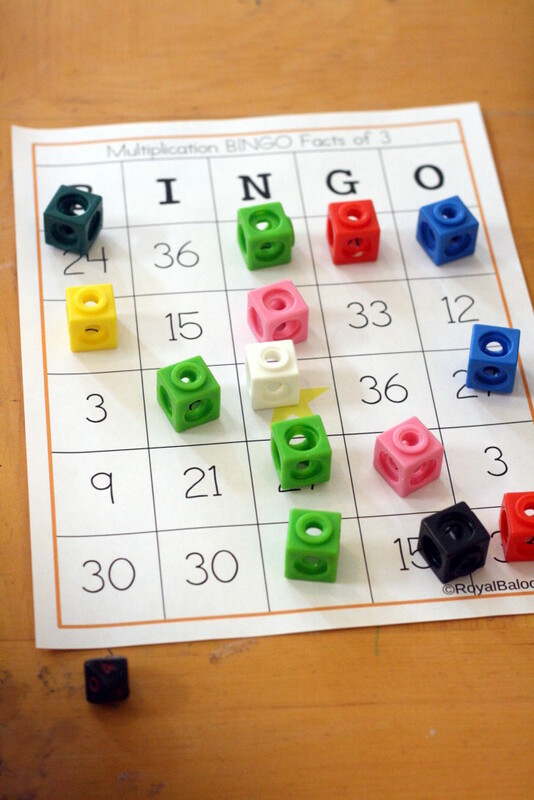 So we are using a lot of different methods for memorizing these facts – mostly games. They love playing the games the first few times, but then tire of them. So we are playing any game that we think will work. With multiplication, we are memorizing that facts based on factors. 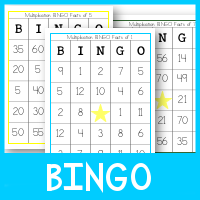 So I made the BINGO game by factor too. I’ve included factors 1-12 and review cards for 1-3, 4-6, 7-9. and 10-12. For the review I have included a printable die with just the 3 numbers on it. So you’ll roll the die and draw a number. 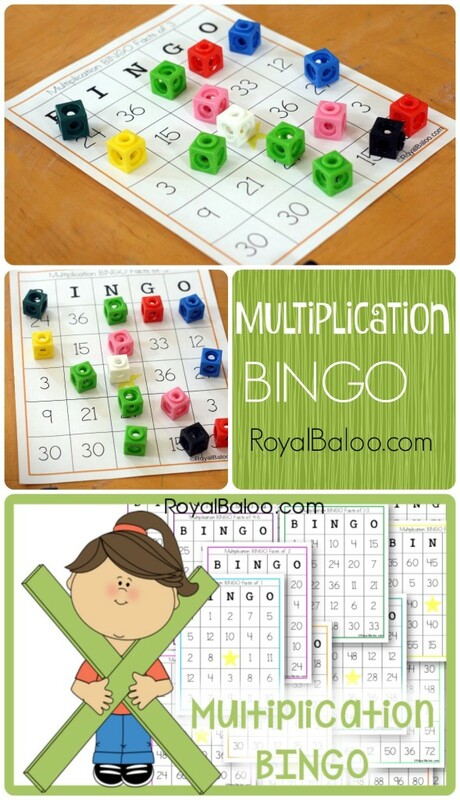 Go Here to Download the Multiplication BINGO Cards!